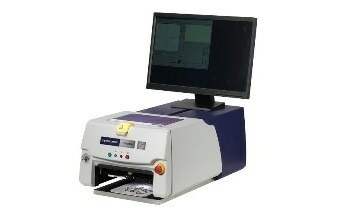 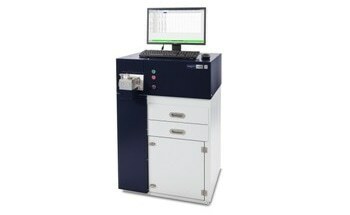 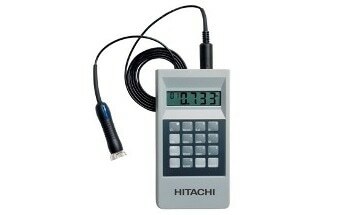 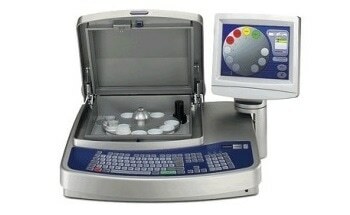 The FM EXPERT, from HITACHI, represents the next generation of optical emission spectrometers. 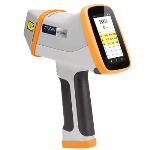 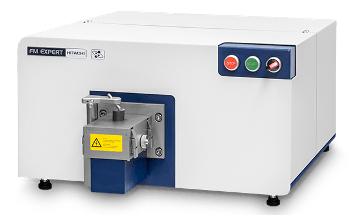 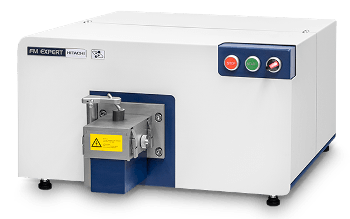 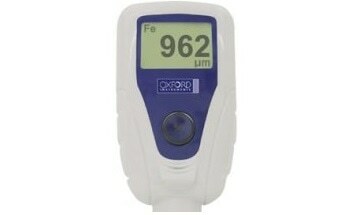 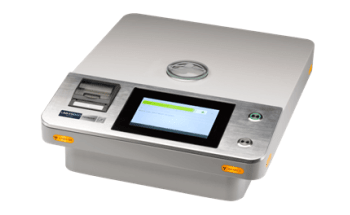 This compact spectrometer provides a wide wavelength range for metal quality analysis, providing the ability to detect all the important elements, with high analytical reliability. 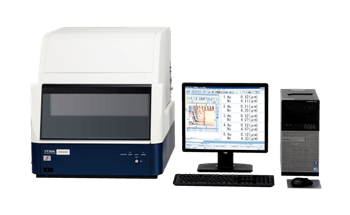 Additionally, the FM EXPERT contains a CCD optics system, which means it can also be used for low level nitrogen analysis. 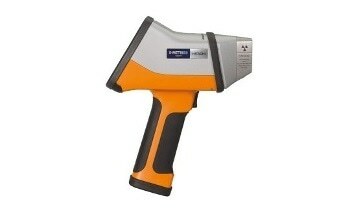 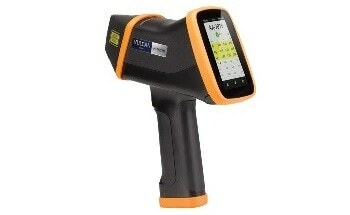 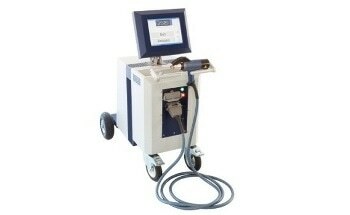 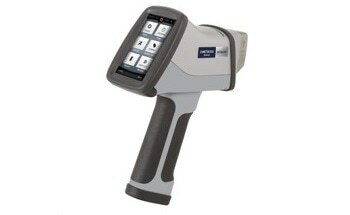 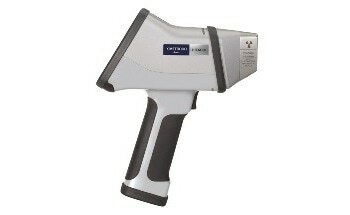 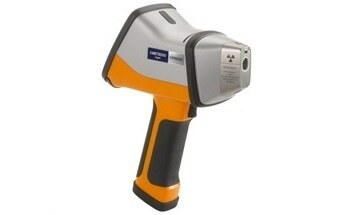 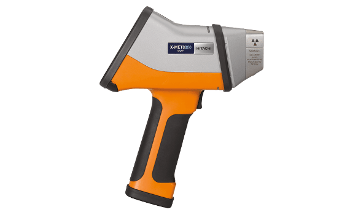 The FM EXPERT uses HITACHI’s unique optics with an improved plasma view, providing sensitive elemental detection across the instrument’s whole wavelength range. 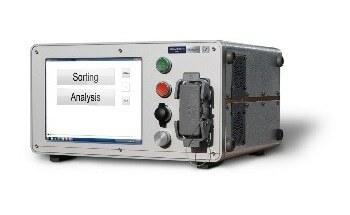 The optics are purged with argon, which removes the need for constant maintenance, meaning operating costs are reduced. 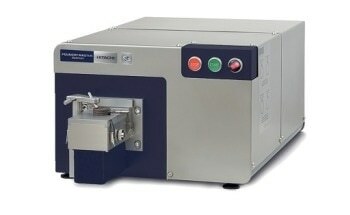 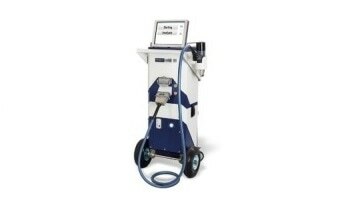 The instrument’s sealed argon system also facilitates a better view of optical plasma and the flow of argon over the concentric electrode means low level (down to 30 ppm) nitrogen analysis is possible. 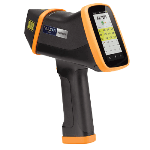 The FM EXPERT is equipped with an easy-to-use interface, which provides control over the instrument to make analysis as simple as possible. 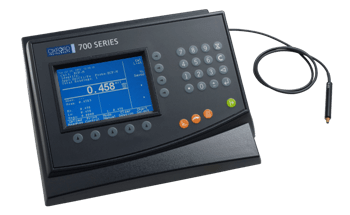 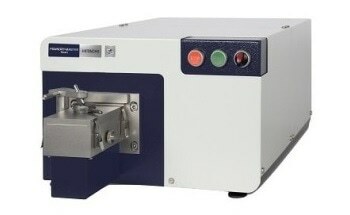 Running an experiment is extremely straightforward; users just need to place a sample on the stand to start the measurement and they are then provided with the results.